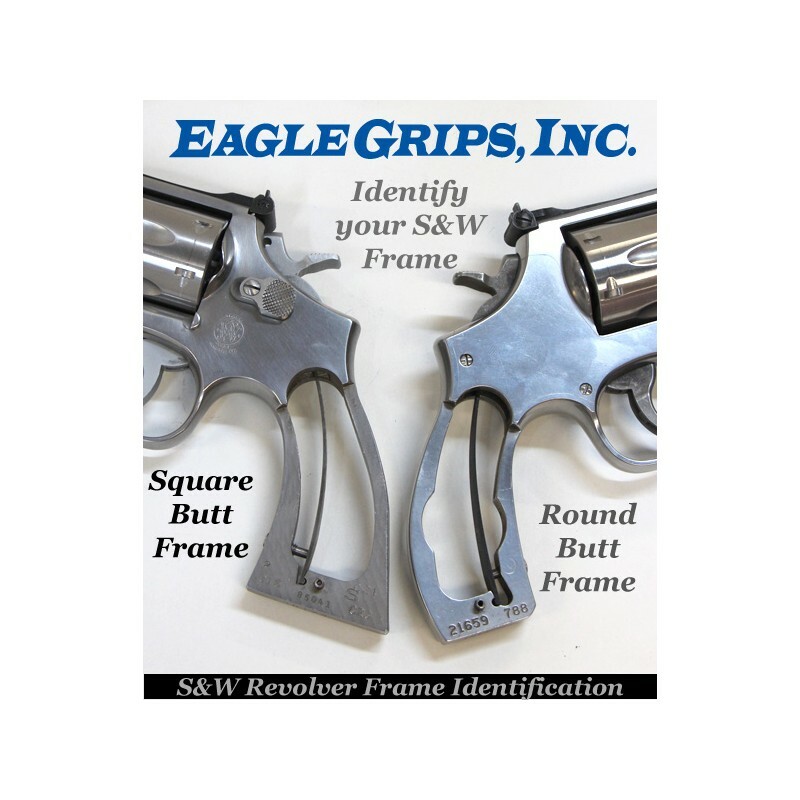 Eagle Grips offers a large variety of styles and materials designed to suit an individual’s unique requirements. 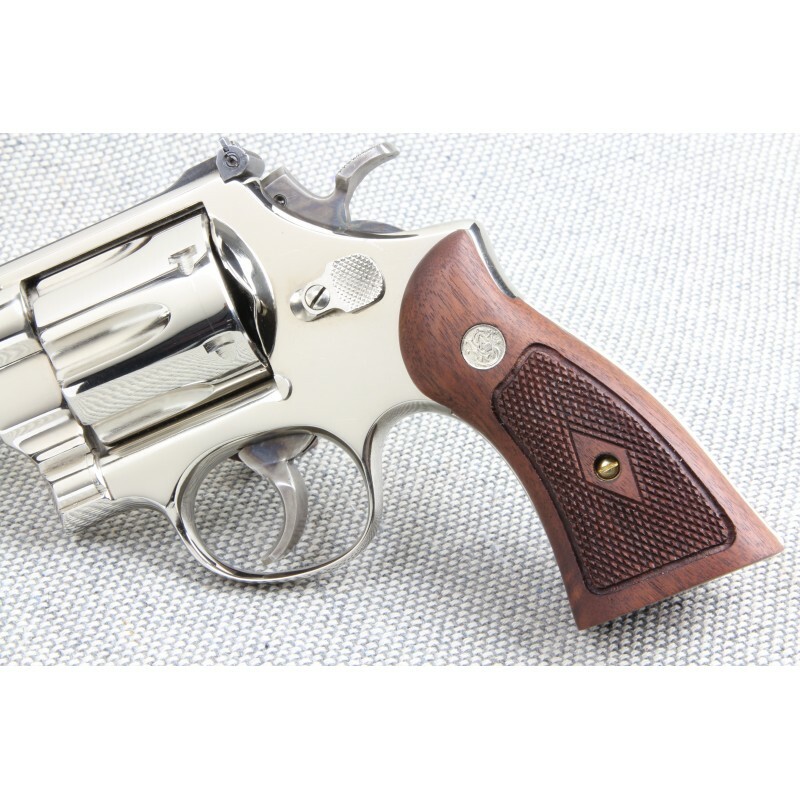 We have grips suitable for law enforcement, hunting, collecting, and cowboy action shooting. 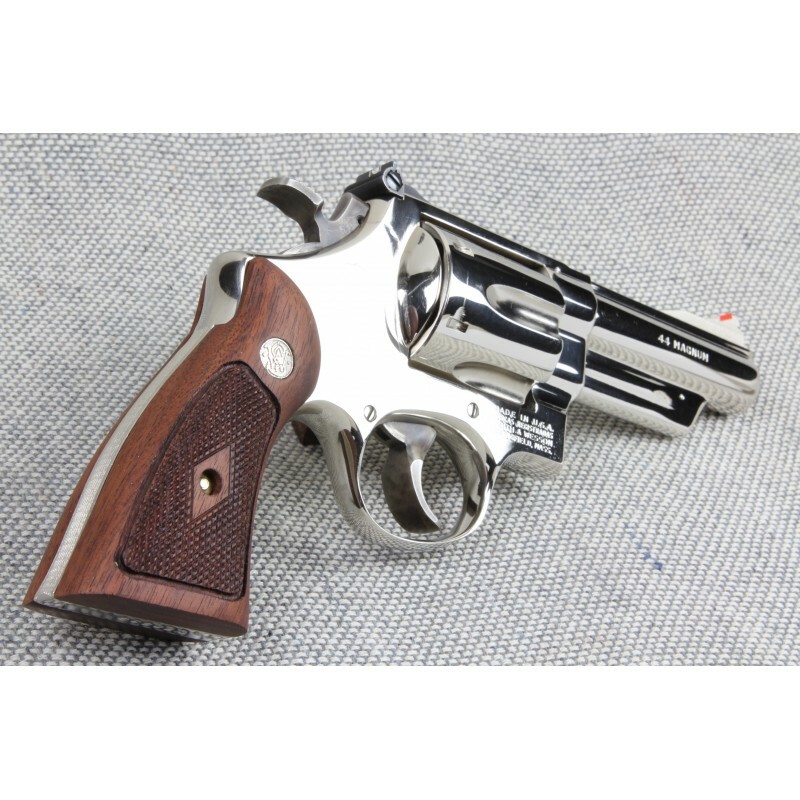 We specialize only in high quality handgun grips, and therefore we are sure to have a grip for every taste. We promise that our high quality, natural materials, such as our Sambar Stag, American Elk, Imitation Ivory & Pearl, and our new Kirinite Grips will represent your personal and unique taste. Iwas impressed with the quality and fit. Somehow I couldn't find my original grips for my 30 year old model 19. 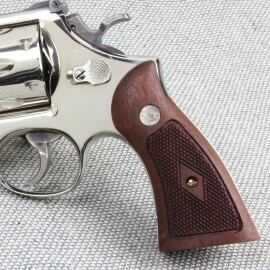 Although these grips were discontinued before the model 19 was developed, I like the way they looked. Because of the hand filling configuration they make the recoil of the .357 magnum recoil as manageable as the rubber grips I replaced. Bought the grips for my S&W, they fit perfectly and looked like really good. Thanks Eagle Grips for quality grips.